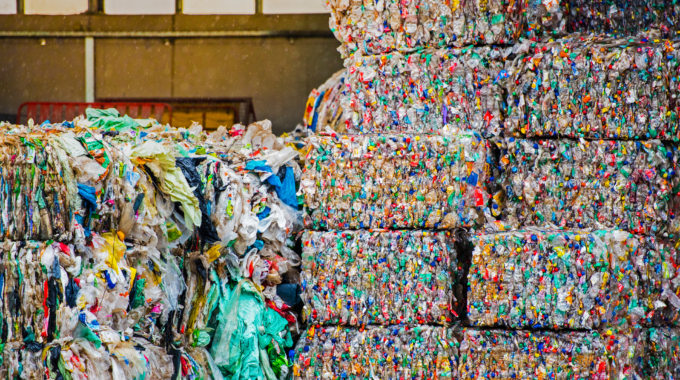 If you watched the War On Waste show in August you’ll be in the know about the Australasian Recycling Label (ARL). This label is a great idea as it removes all confusion for the consumer about how to properly dispose of their packaging. The label was introduced back in 2015, and has been used by a number of brands such as Woolworths, Officeworks, Blackmores, Australia Post, T2 and Plantic. Thanks to a partnership with the Australian Packaging Covenant Organization (APCO) early this year, the ARL is now available to all APCO members, since then, more than 50 brands have signed up for the ARL and counting, so as time goes on we should start seeing the label more and more on the shelves. 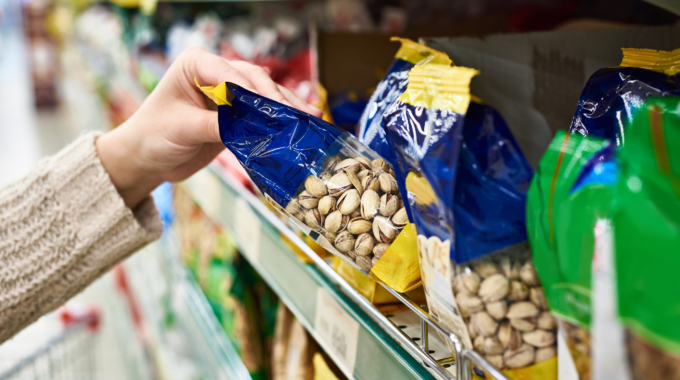 At the moment there is only a small proportion of packaging featuring the ARL so it’s useful to know what tools are available to answer your questions around packaging disposal until the new labelling in commonplace. 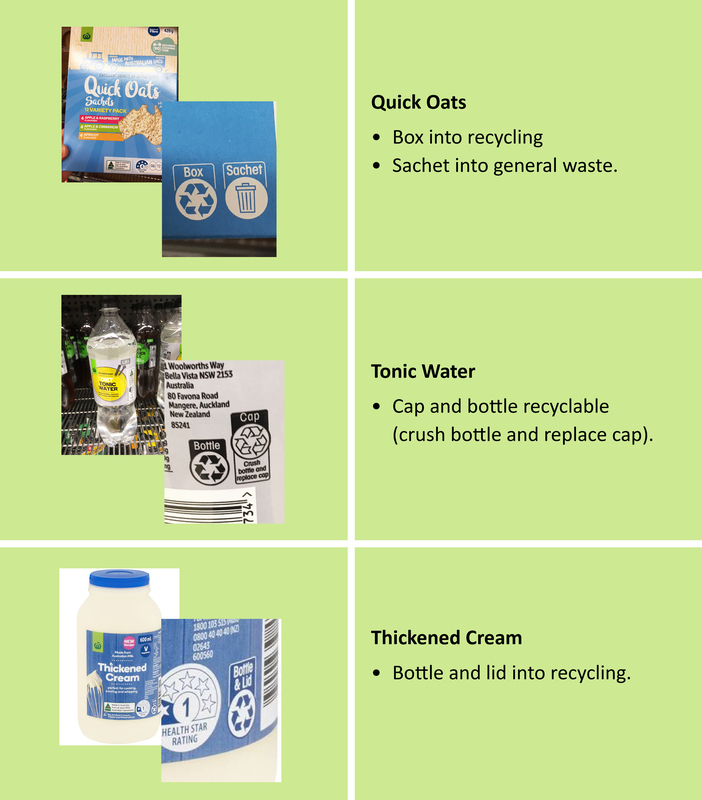 ‘Recycling Near You’ website – look up your item, put in your postcode and your waste/recycling options will come up. RecycleSmart – an Australian wide app which draws data from the RecyclingNearYou site for every Australian council and allows users to easily search for information about how to recycle over 170 household items. Download from App Store or Google Play for FREE. Sustain Me – does a very similar job but is specific to Victoria only. Download from App Store or Google Play for FREE. What else can we as consumers do? If you are a brand owner who would like to get onboard with the ARL , you would have to get your packaging assessed by the PREP tool first. 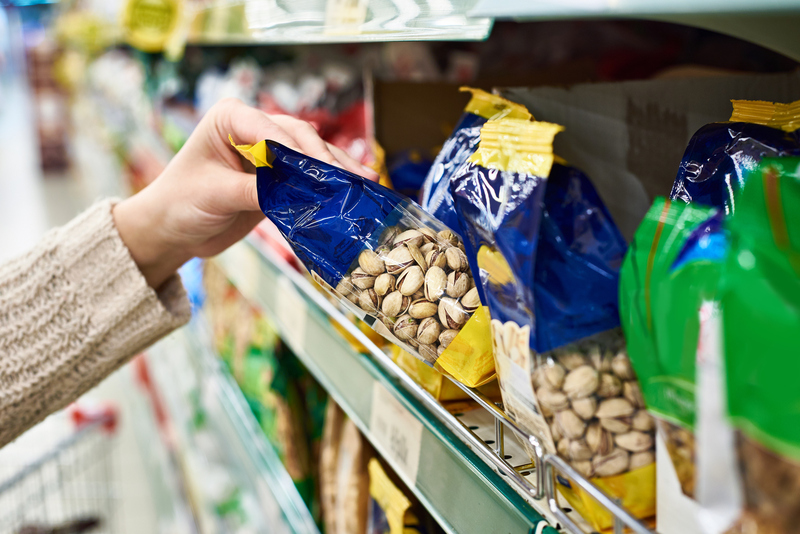 PREP works as an evaluation tool of your existing packaging, so you can figure out where each part of the packaging sits in terms of recyclability. It might be that you redesign your packaging after a PREP evaluation – for example say you have a plastic tray as part of your packaging that is currently black. As we have heard recently, there is an issue with some black plastic in the recycling system because of a pigment called “carbon black” which cannot be detected by the sorting machines – so inevitably ends up in landfill or it contaminates the paper stream. For further information on the PREP tool click here. 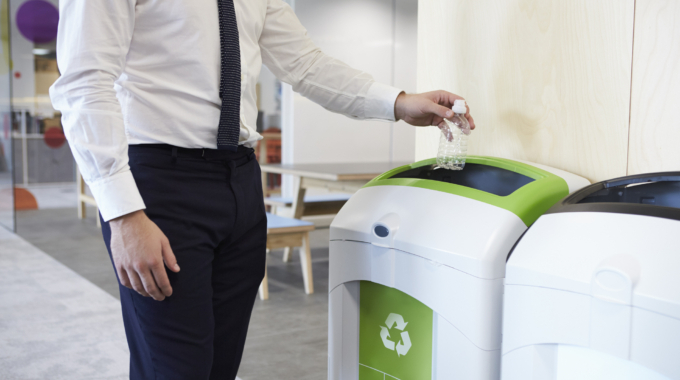 Recycling questions in your workplace? If you have questions around the recyclability and correct disposal of items in your workplace please contact us.